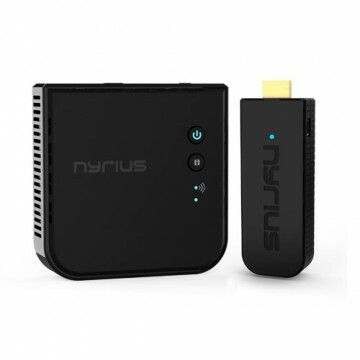 Now you can easily stream uncompressed high definition audio and video without running messy cables. There is no reduction in picture quality allowing you to experience full 1080p resolution. 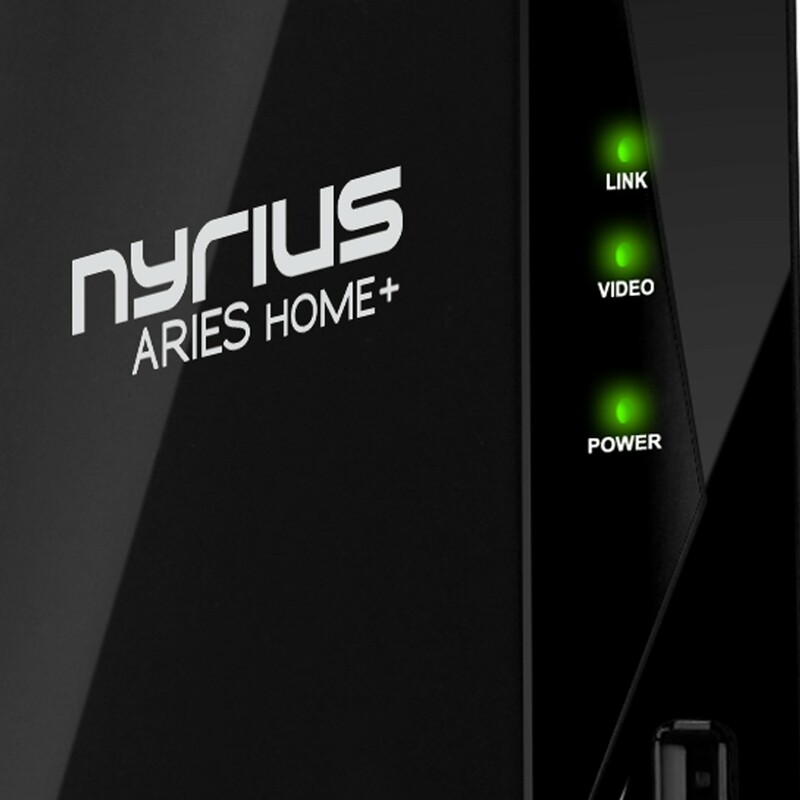 The ARIES™ Home+ will allow you to watch any device with HDMI® connections on any HDTV wirelessly. 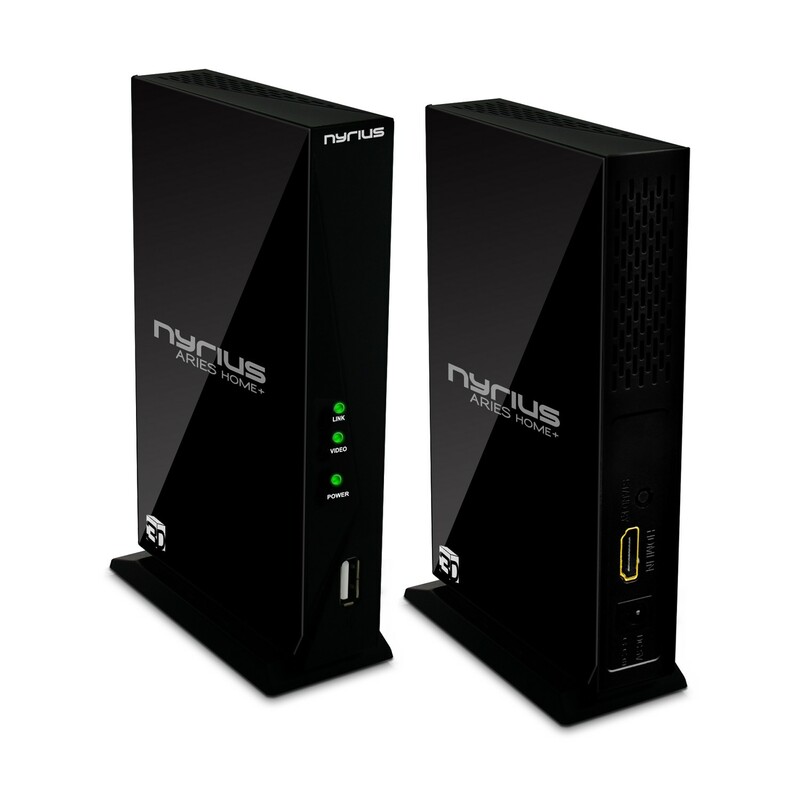 And with 3D compatibility, you can rest assured that you’ll be able to enjoy all your favorite media on any 3D display. 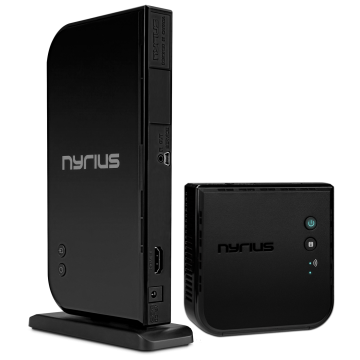 This system broadcasts HDMI® audio and video up to 100ft, and also sends signals through walls, floors and ceilings without skipping a beat. 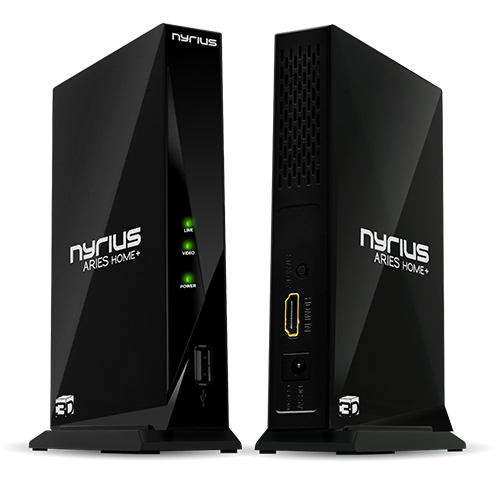 Whether your HDTV is hanging over the fireplace or at the other end of your house, the ARIES™ Home+ transmits up to 1080p HD video and crystal clear digital audio in real-time with zero latency. 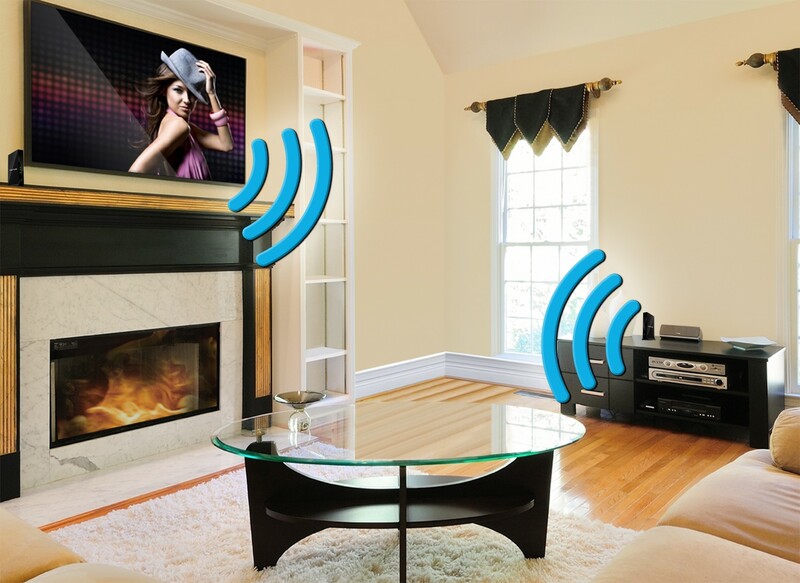 The powerful digital signal will not interfere with Bluetooth®, Wi-Fi®, or any other wireless network. 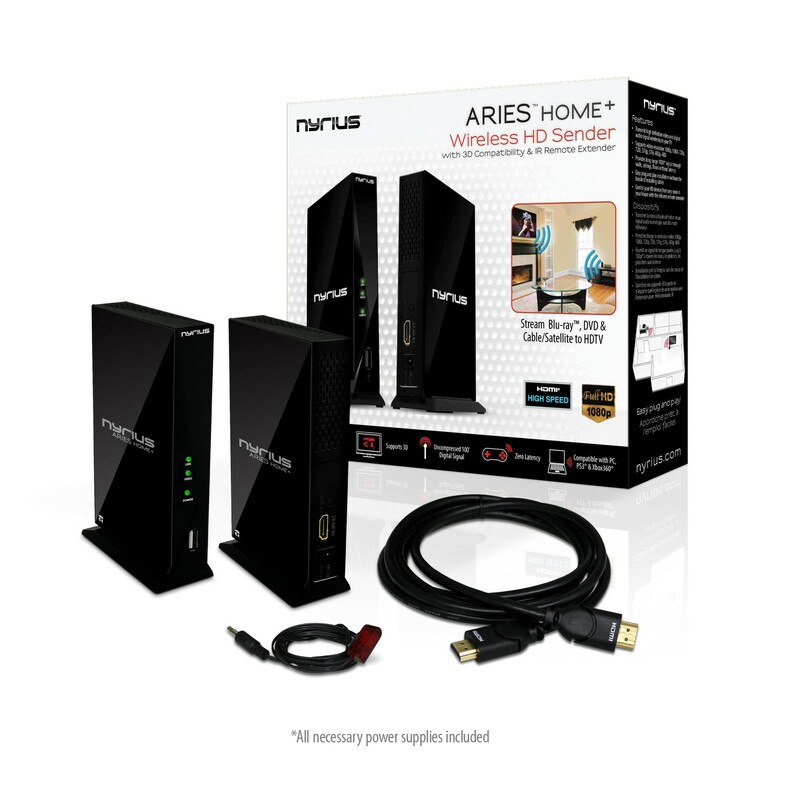 You’re forced to wait for enough in life; the ARIES™ Home+ features simple plug ‘n play setup that gets you watching fast. 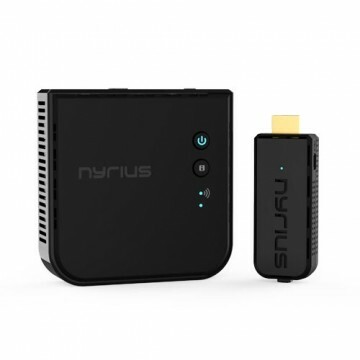 There’s no software required – all you have to do is plug the transmitter and receiver directly into your devices’ HDMI® ports and you’re immediately connected. 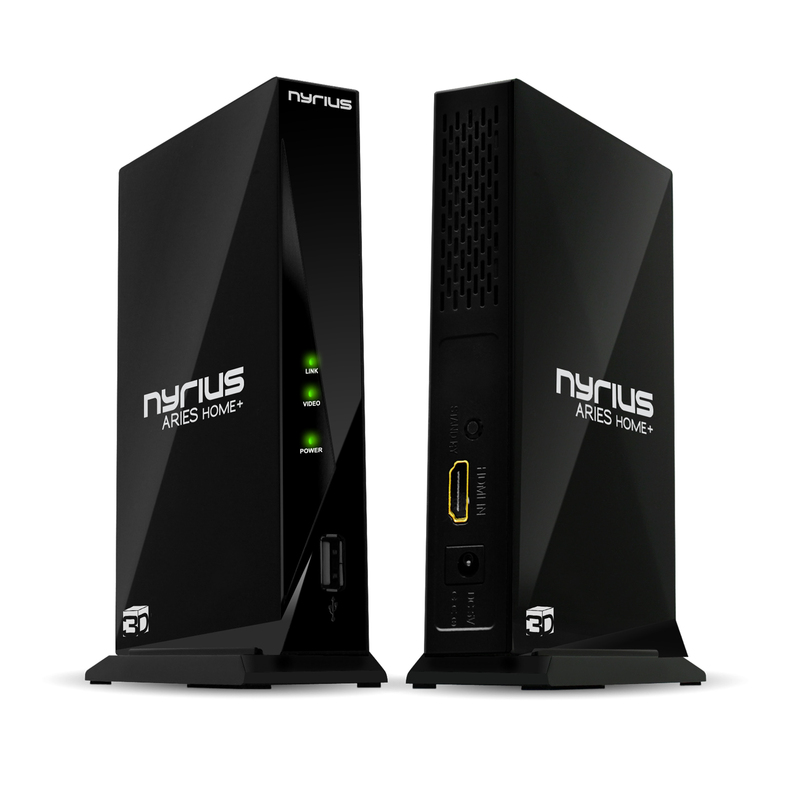 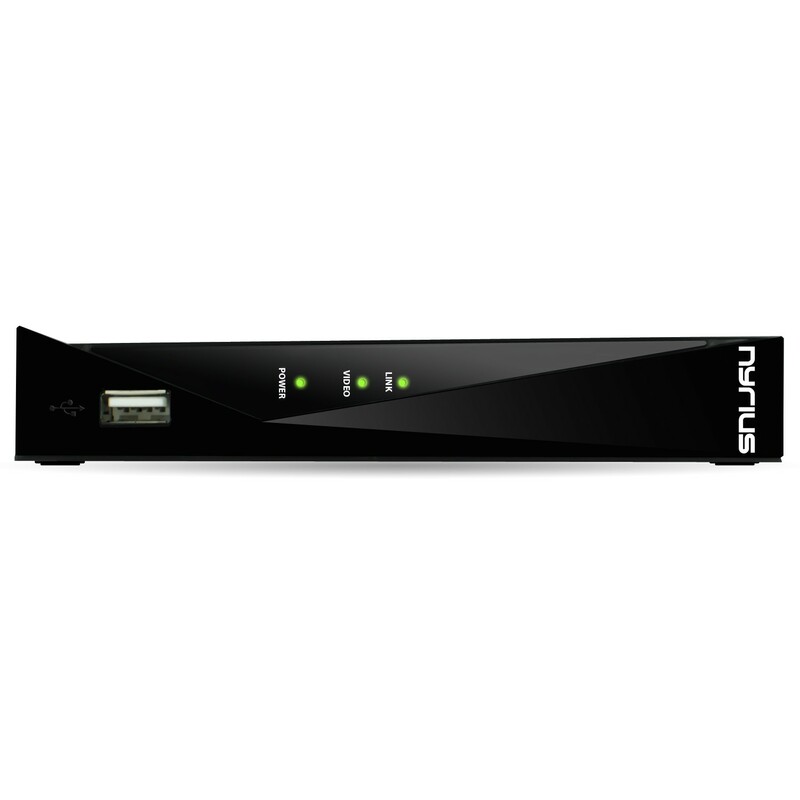 You also have the option of connecting up to 8 additional transmitters3 to one receiver, so you can organize your home entertainment setup and stream all your HD devices with ease.